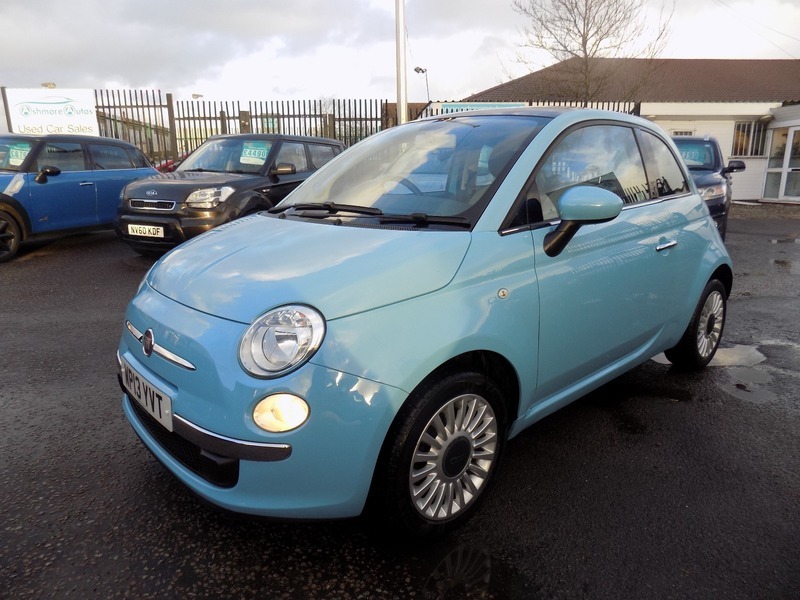 *** FIAT 500 LOUNGE IN VERY POPULAR COLOUR *** LOW MILEAGE *** FULL SERVICE HISTORY *** CAMBELT & WATER PUMP CHANGED AT LAST SERVICE *** FANTASTIC CONDITION *** The car will be serviced before sale and comes with 12 months MOT. It also comes with a comprehensive mechanical warranty and 12 months AA Roadside Assistance. Please call for any further information about this car.